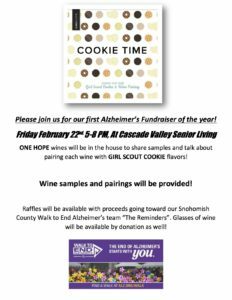 Girl Scout Cookie and Wine Pairing event! Join us for an open house marketing fundraiser! 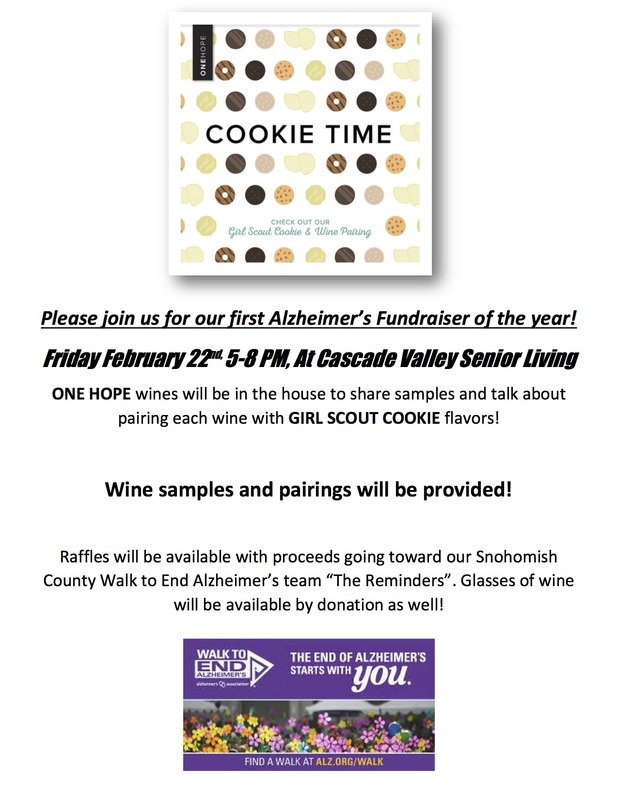 Bring your taste for wine and cookies and be prepared to sip and chat!